St. Paul’s High School is an independent, Catholic, grades 9-12 university preparatory school for young men. Founded in 1926, it has operated since 1931 by the English Canada Province of the Society of Jesus, a religious order of priests and brothers, also known as the Jesuits. St. Paul’s High School is part of a worldwide network of Jesuit schools recognized for excellence in education and spiritual formation. The roots of this system reach back more than 450 years ago to the Spiritual Exercises of St. Ignatius de Loyola and the first Jesuit school founded in Messina, Italy in 1548. 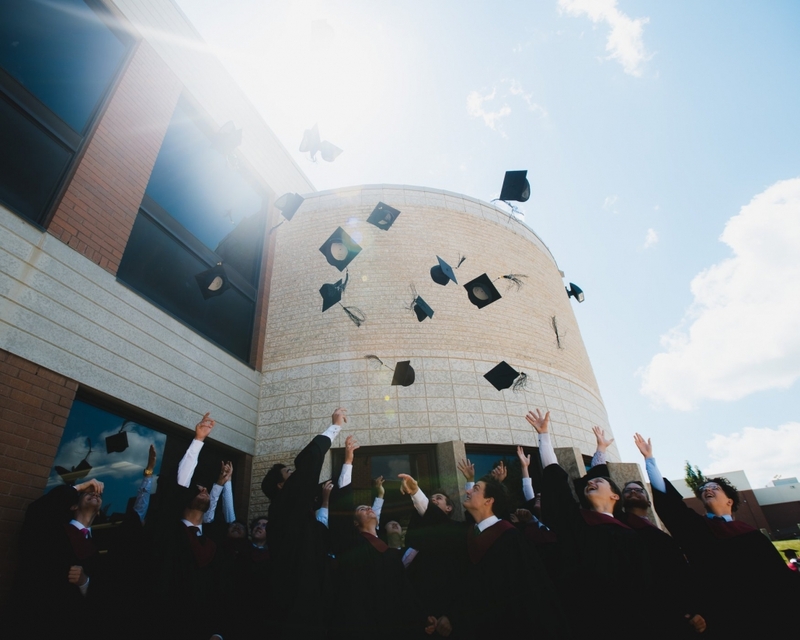 St. Paul’s aims at academic excellence and the growth of the whole person in its task of preparing young men for university and subsequent leadership in the community.